We Are UH Charter School (UHCS)! 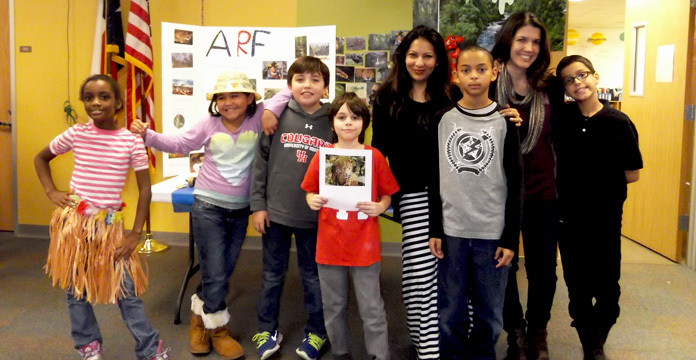 UHCS Teacher, Mari Altshuler and her students describe the UHCS. On Your Mark; Get Set: Go! The School donates more than $800 to the American Heart Association. The kids we asked to keep moving . . .
is available at the bottom of the Lottery page of the UH Charter School website. Applications will be accepted from Monday, April 1st until Friday, April 12th. Applications must be submitted by Friday, April 12, 2019 at 4:00 PM. There are expected openings in kindergarten and possible openings in first through fifth grade. The informational meetings will begin at 9:00 AM in the UH Charter School Café and are expected to last one hour. All interested applicants are expected to attend one of these meetings. The lottery will be take place on Tuesday, April 23, 2019 at 4:00 PM at the UH Charter School. 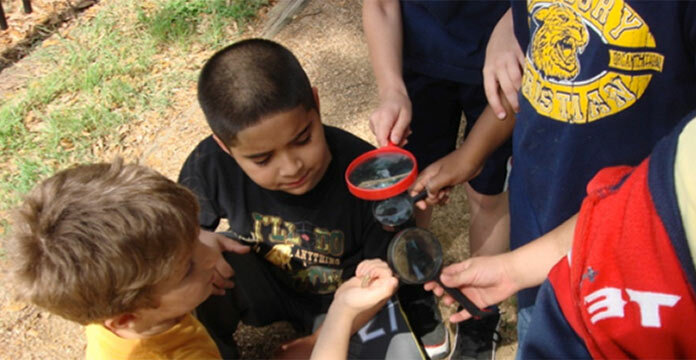 "Challenging Children to Construct Knowledge and Community"
We are a Texas Education Agency Recognized Public School with 100% Highly Qualified Teachers. 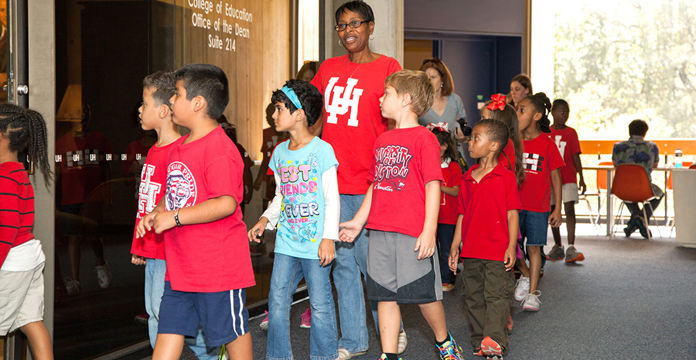 UHCS serves students and families from the greater Houston area. Annually, 130 kindergarten through fifth grade students are enrolled in a model constructivist program. Thank you for your interest in UHCS. We aim to provide an excellent education for all students and to contribute to the greater field of education.